Finding its origins as a company in the 17th century, Flavel have hardly stayed stuck in the mud. 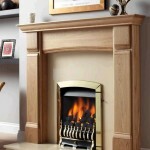 As these stylish inset gas fires will tell you, they have more than evolved with the times. The models you’ll find here at York Fireplaces are built to the highest quality, and mix heating power with traditional designs like few others can. Whether you go for the Calypso, or the Windsor, you are certain to find a perfect centrepiece for your living room. Check both out down below, or pop in to our Birmingham based showroom to see them in action for yourself. 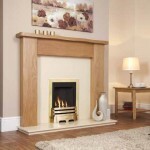 Our on-hand staff will make sure you leave with your ideal gas inset fireplace.